It can be hard to explain the importance of honoring the life’s work of Dr. Martin Luther King, Jr. to children, so maybe it’s time to let a kid do the work? Maybe if it’s kept simple enough, the adults will be able to understand too. “Once upon a time, there was a man named Martin Luther King, Jr. 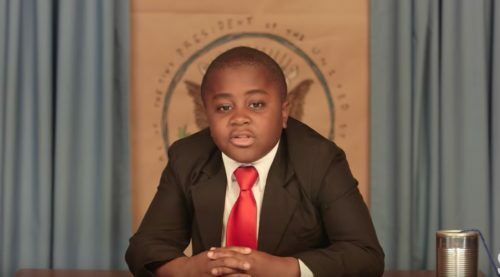 He taught us that things won’t always be awesome, but your response can be,” Kid President explains.